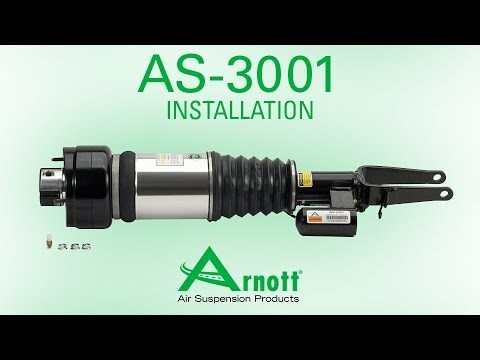 Arnott is pleased to offer its completely rebuilt OE Mercedes-Benz right front air shock for the 2002-2009 E-Class sedan. Arnott's Mercedes shock features a new Goodyear air spring bladder along with a new CNC-machined aluminum upper and lower piston. The price per OE Mercedes shock at your local dealership is a small fortune! 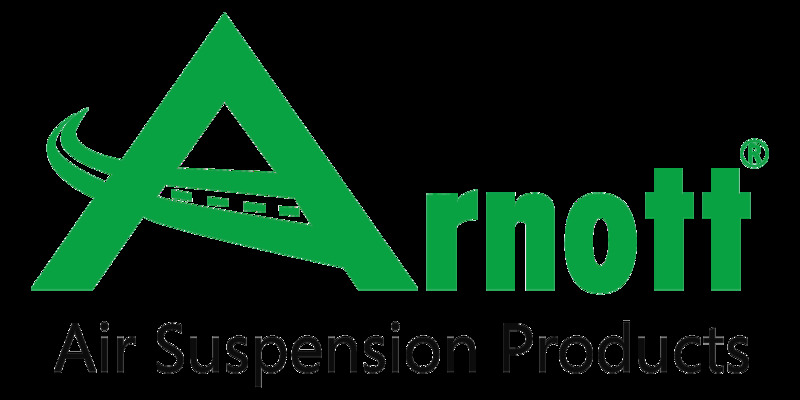 The Arnott design is not only more efficient, it’s also much more affordable! Each Mercedes E-Class shock is covered by a Limited Two-Year Warranty. This part is only for Mercedes vehicles with 4MATIC. MERCEDES-BENZ E-Class 2003-2009 (Wagon w/ ADS - 489 code).